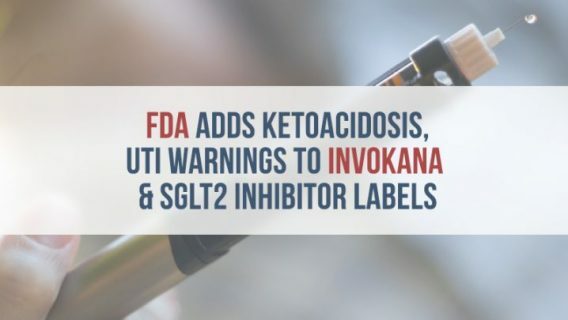 The U.S. Food and Drug Administration (FDA) has received reports of acute pancreatitis linked to SGLT2 inhibitor Type 2 diabetes medications, the agency announced on its website. The FDA said it was “evaluating the need for regulatory action” for acute pancreatitis in the SGLT2 inhibitor class of drugs. The statement was included in the Potential Signals of Serious Risks/New Safety Information Identified by the FDA Adverse Event Reporting System (FAERS) list from April to June 2016. Acute pancreatitis occurs when the pancreas — the organ responsible for creating insulin — swells and suddenly becomes inflamed. The body uses insulin to control blood-sugar levels. Acute pancreatitis is painful, and about 10 percent of cases are fatal. Common symptoms include nausea and vomiting, rapid pulse, swollen abdomen and fever. Treatment usually involves hospitalization, antibiotics and a liquid diet. The most common causes of acute pancreatitis are gallbladder stones or heavy alcohol consumption. But some medications can also cause it. 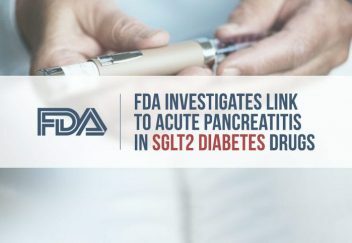 The FDA previously warned about acute pancreatitis in the DPP-4 class of Type 2 diabetes drugs, and is now investigating adverse event reports for SGLT2 inhibitors. Medications in the class include Johnson & Johnson’s blockbuster drug Invokana (canagliflozin), AstraZeneca’s Farxiga (dapagliflozin) and Boehringer Ingelheim and Lilly’s Jardiance (empagliflozin). SGLT2 inhibitors work by stopping the kidneys from reabsorbing glucose into the blood and passing it out in urine. If the FDA determines a drug is associated with an increased risk for acute pancreatitis, it may choose to take action. 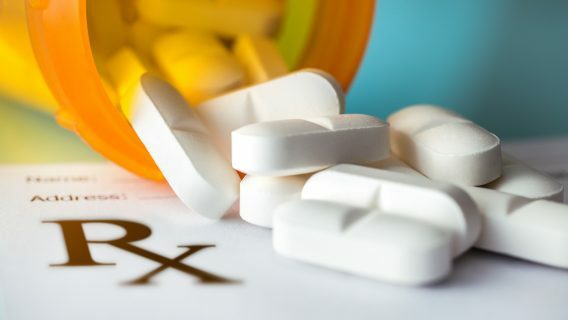 Typically this could involve revising medication labels, gathering more data or developing a Risk Evaluation and Mitigation Strategy (REMS) — a program that ensures the benefit of drugs outweighs the risks. Invokana remains the best-selling drug in the class. It brought in about $1.3 billion for J&J in 2015, according to the company’s annual report. But after approving it in 2013, the FDA released several safety communications about a number of side effects linked to the drug. These include diabetic ketoacidosis (DKA), kidney injury and urinary tract infections that may lead to blood infections. 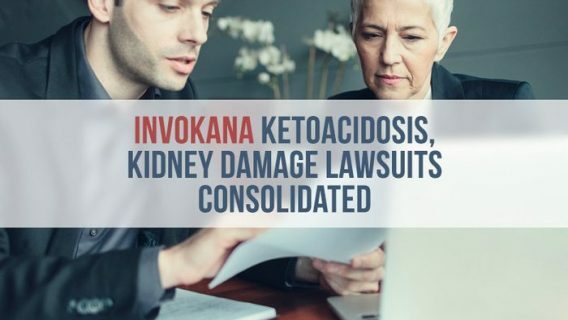 Lawyers are filing cases on behalf of people who say Invokana caused kidney injury and DKA. A handful of medical journal articles from 2015 and 2016 describe cases of acute pancreatitis in patients who took Invokana. In Dr. Mudit Chowdhary and colleagues’ 2015 case study published in Therapeutics and Case Management, authors describe one patient who required emergency treatment for acute pancreatitis after taking Invokana for two weeks. The patient reported to the ER after vomiting and suffering severe abdominal pain for two days. Despite a poor prognosis and several days in the intensive-care unit, the patient recovered. Another 2015 case study published in the Journal of Basic and Clinical Pharmacy by Dr. Narat Srivali and colleagues detailed the case of a man diagnosed with diabetic ketoacidosis induced by acute pancreatitis. The patient had been taking Invokana for four days.